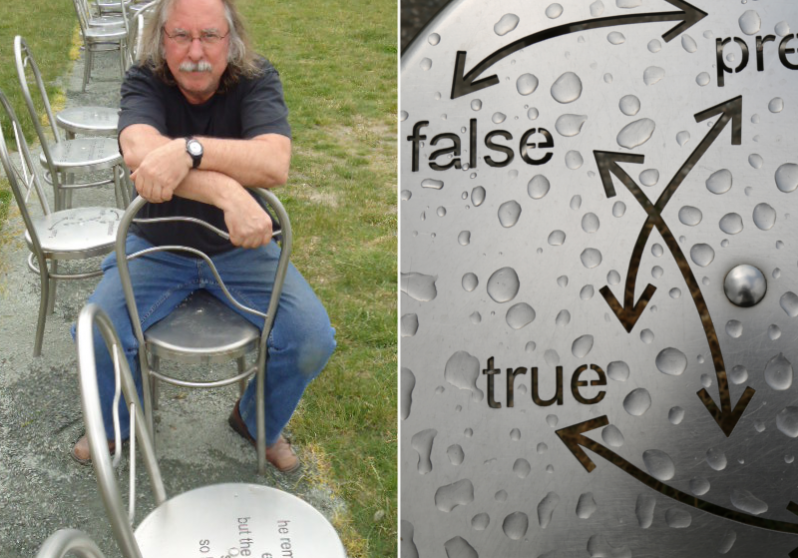 Echoes is a series of sixteen one-of-a-kind stainless-steel chairs created exclusively for the Vancouver Biennale Open Air Museum in 2005 by Canadian artist Michel Goulet. Each chair is unique in design and has an inscription in French or English reflecting aphorisms of everyday emotions and dreamlike thoughts. The chairs have been positioned to encourage human interaction and communication and installed so that when sunlight hits them at the perfect angle, the phrases and aphorisms are projected onto the ground below as one large poem. 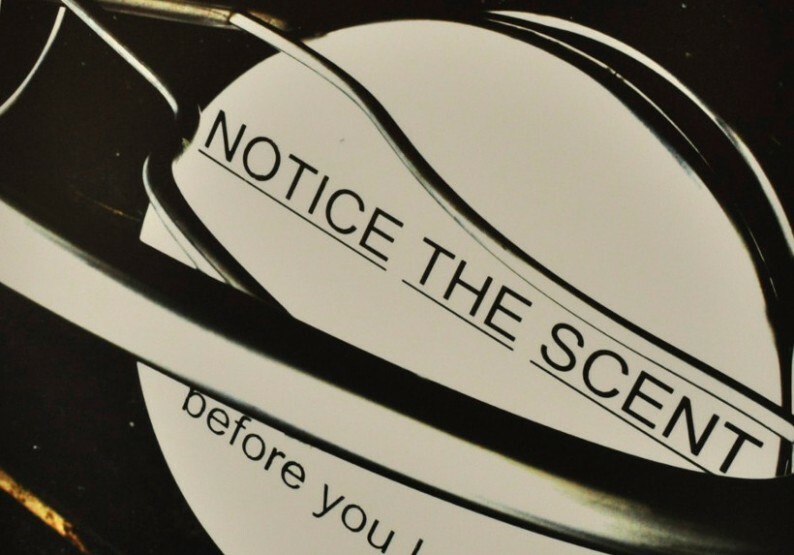 The artwork was originally part of the Vancouver Biennale 2005 – 2007 exhibition, then re-installed by the artist in 2010. 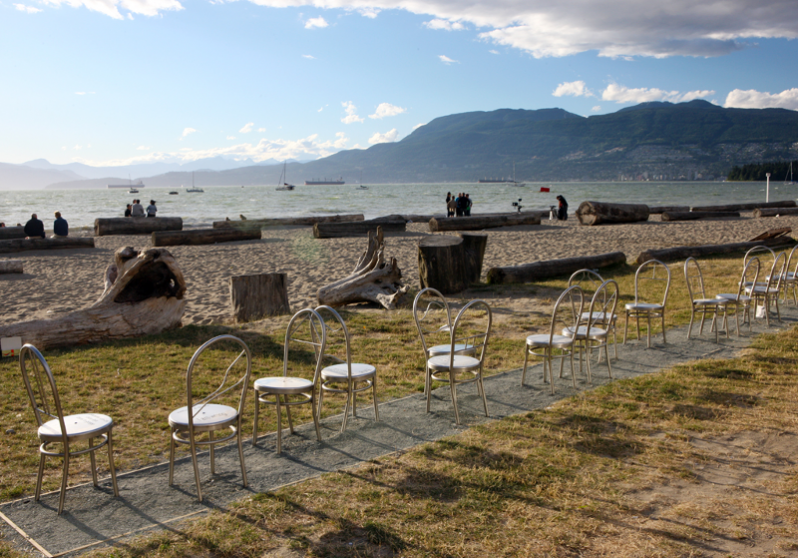 Its placement at Kitsilano Beach along the walkway is intended to provide a place of respite for passersby. 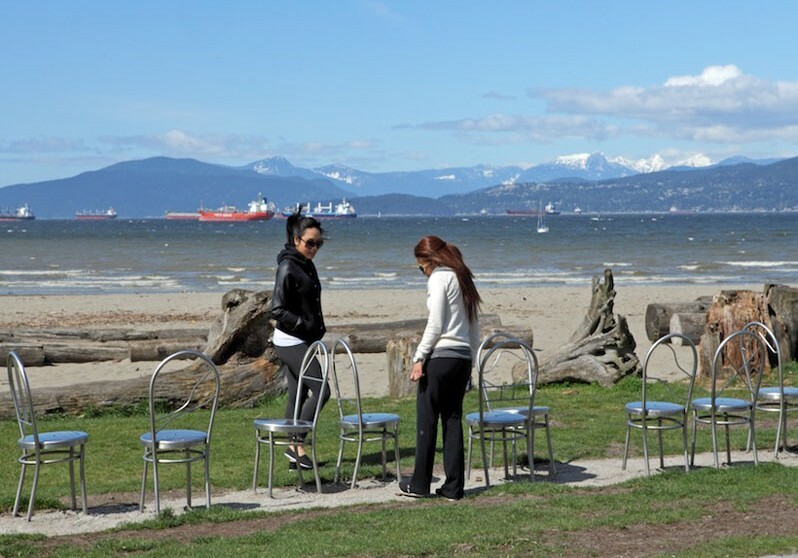 Echoes was donated to the City of Vancouver through the Vancouver Biennale Legacy Foundation, via financial support from the artist as well as the Buschlen Mowatt Nichol Foundation, at the conclusion of the 2009 – 2011 Vancouver Biennale.